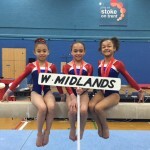 Great weekend of results for the West Midlands and the City of Birmingham Club gymnasts who medaled at the Womens Artistic national Compulsory Grades finals which were held at Fenton Manor Sports Centre in stoke, 25th-26th April. 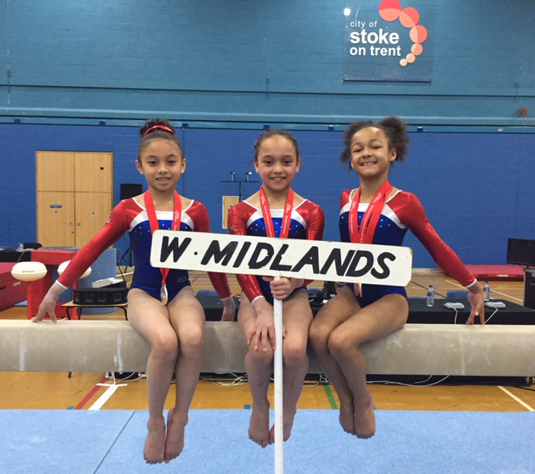 Well done to our Compulsory Level 3 team who took the team silver medal podium place and comprised three City of Birmingham gymnasts in it’s winning medley, Miriam Allen, Sophia Cabrera and Sofia Meadows. 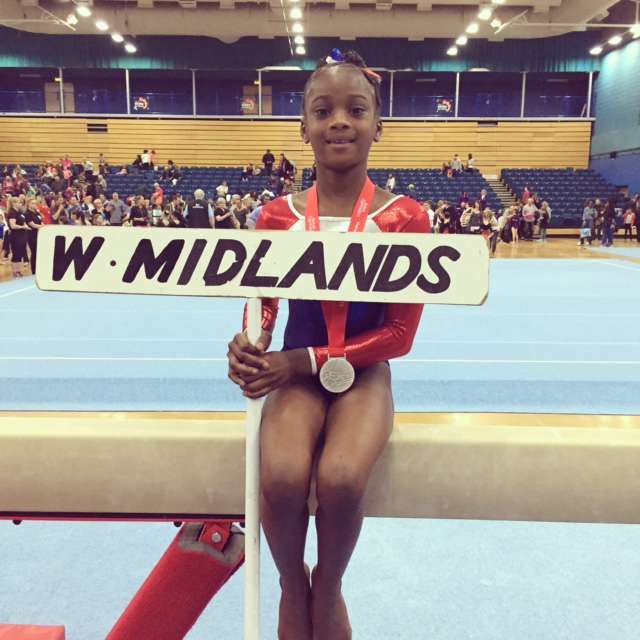 Further congratulations also go to Miriam who took the all-around bronze medal position and to Sofia Meadows for claiming a top six spot and finishing in overall 5th place. 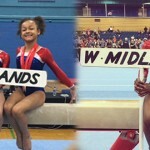 The successes continued for the West Midlands and the City of Birmingham GC in the Compulsory Level 4 event where the team took the overall 2nd place. Well done to first time national competitor Diaz McKenzie on her confident performance and her all-around 10th place. 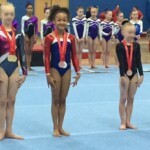 Great job from coaches Jody Kime and Krystie newton for their presentation of well prepared performers representing the region and most of all CBGC on the national stage.